This is In The Field Camping Episode 28. 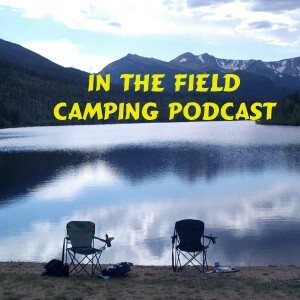 In this episode, Chris talked about moving, work, crowded campgrounds – in other words things keeping us from camping and recording. Then it was on to comparing flying verses camping, or RV’ing. Not commercial flying, but personal/private pilot type of flying as opposed to road trips. 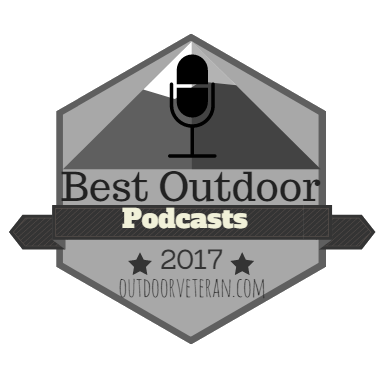 This episode was recorded from Jacks Gulch in northeast Colorado. Tagged flying, Jacks Gulch, JaJa Pro-Start Fire Starter. Bookmark the permalink. Great to have you back. I’ve been looking forward to this. I like to think about camping while at work. Thanks for all your work. Hi Chris, great to hear a new podcast from you. Even though it’s winter down here, it makes me think of our upcoming summer & the camping I have planned.